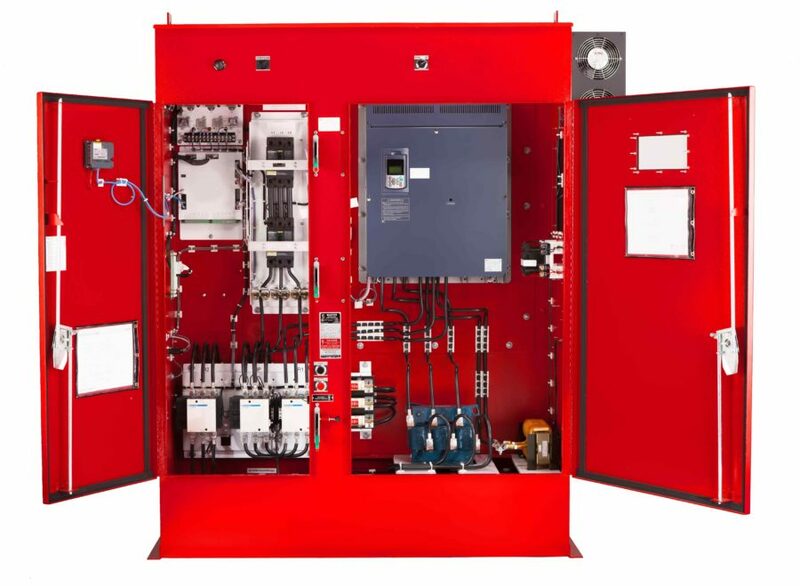 Assured Asset and Master Controls is a winning combination for your fire pump controller needs. 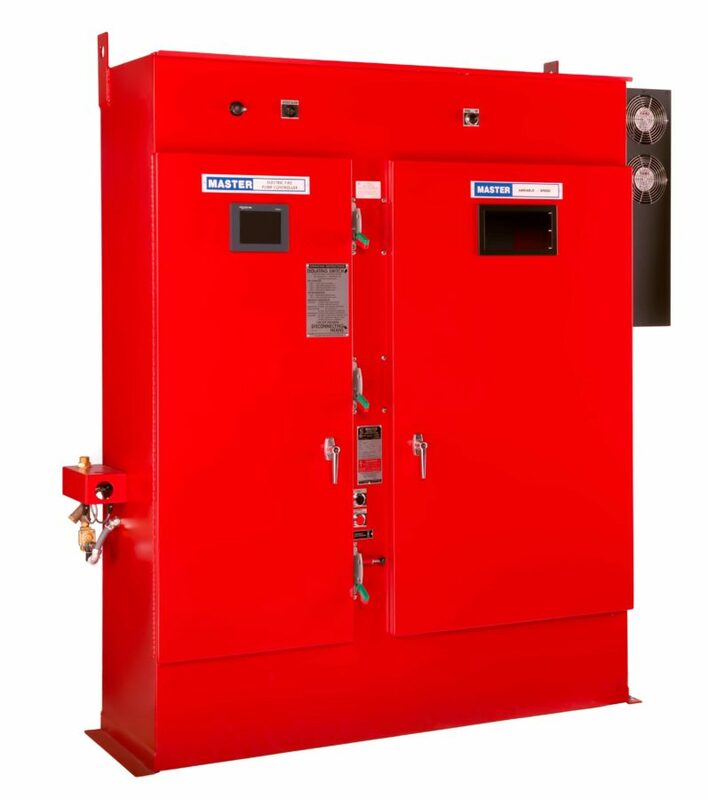 Master Controls pioneered the Variable Speed Fire Pump Controller and continues to lead the industry in quality and customer service. Their innovations, quality of product and commitment to customer services has allowed Master Controls to become a leader in the industry. Assured Asset has the same values of quality and customers service and we now offer and service Master Controls products. If you are interested in Variable Speed Fire Pump Controls or have any questions about there MC or EC lines please contact us. We look forward to hearing from you.